Thousands of people are opposed to plans to build a new jail on the outskirts of the Highland capital. And residents are likely to turn out in force to voice their views tonight at a public meeting about the controversial Inverness Prison proposals. Many locals and politicians claim there has been little consultation on the scheme and no proper consideration of alternative options. And they fear building on the preferred site at Milton of Leys on the south side of the city would be “catastrophic” for the image of the Highland capital. Steve Gordon, of the fledgling campaign group Highlands Against the Proposed Prison Location, said last night: “Our social network site, launched six days ago, has reached in excess of 14,000 people so far. “We’ve had enormous support and enormous positive feedback – overwhelmingly, there’s opposition. Mr Gordon said that “if this was a movie, nobody would believe it could possible happen in a democracy”. The campaign group has submitted a freedom of information request to Highland Council to try to establish how the Milton of Leys site was chosen. Mr Gordon urged everyone with an interest to attend tonight’s public meeting. They have urged residents and others to lobby community councillors and candidates in the run-up to next month’s Holyrood election. 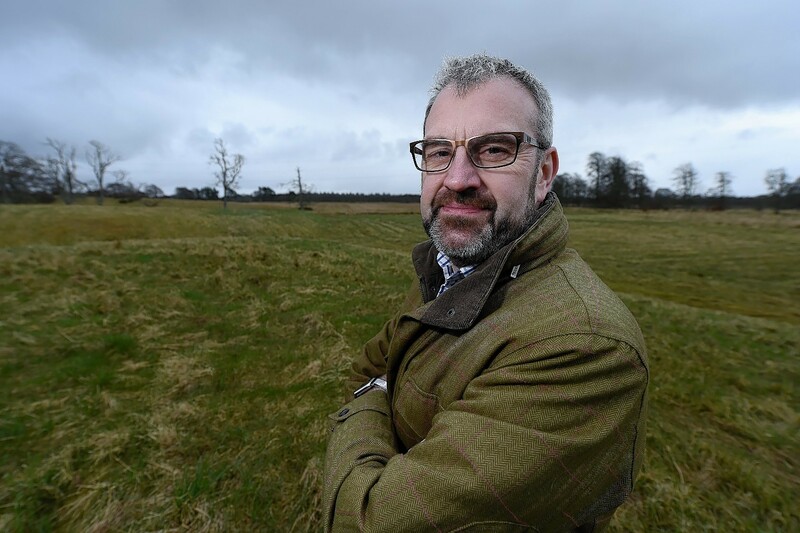 Local SNP councillor Ken Gowans said: “People are understandably upset and distressed and very angry about this proposal, which has come out of the blue. “The feeling in the community is completely justified. How on earth can they think that they can have a site that complies with the Inner Moray Firth local development plan, when it clearly states that any site in that area must enhance the gateway to Inverness? “We would be faced with thousands of tourists arriving and departing one of the most prominent points in the Highlands and the message will be ‘welcome to Inverness – HM Prison’. Objectors insist that they “absolutely recognise and support the social need for a new prison”, and dismiss criticism that features in a separate online petition that they are simply nimbys who want the development moved elsewhere. More than 800 people have put their names to a petition opposing the plan. 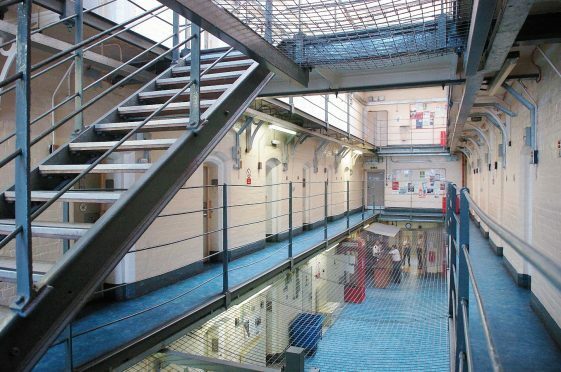 The Scottish Prison Service (SPS) announced plans last month to replace ageing Porterfield Prison in the Crown area of the city with a purpose-built facility on the south-western edge of Inverness. It would be within sight of the A9. The SPS will host public drop-in sessions on its intentions later this week, at Milton of Leys Primary School. A spokeswoman for the SPS said: “We are continuing to pursue a planning application through the appropriate channels with Highland Council. Tonight’s public meeting will be hosted by Inverness South Community Council at Inshes Primary School and will start at 7.30pm.